Rampa, F. (with contributions from G. Piñol Puig). 2011. Analysing governance in the water sector in Kenya (Discussion Paper 124). Maastricht: ECDPM. In terms of rural poverty and food security, Kenya is a country with great unexploited potential to feed itself, including through improved water resources management. However, Kenya faces serious challenges in the water sector, both in the long term availability and sustainability of fresh water resources, as well as in the levels and inequality of access to safe drinking water and sanitation facilities. For these reasons, in 2002 the Kenyan government launched an ambitious programme of reforms for the water sector, which are acknowledged to be one of the most advanced and comprehensive in the whole of Africa. Despite the far-reaching and promising reforms and the financial resources put aside, the key objectives of the 2002 reforms are far from being realized. 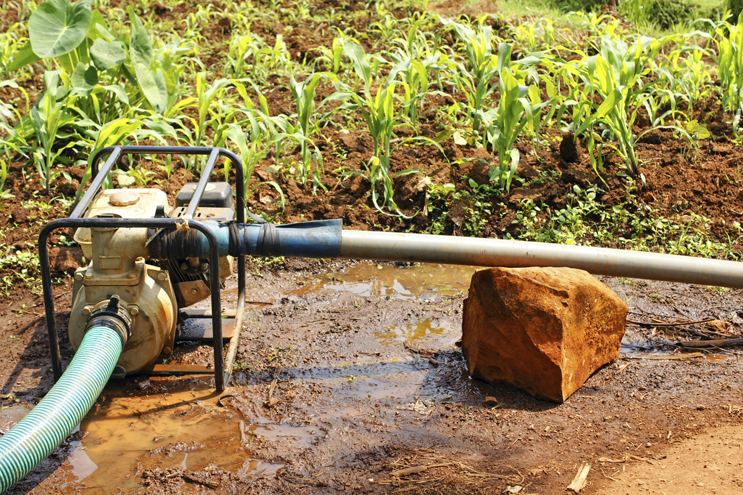 So what factors are responsible for holding back progress in the water sector in Kenya? And how can actors contribute to improvement in Kenyan water sector governance? In seeking answers, ECDPM tried to make the various governance dimensions and actors in the Kenyan water sector more visible. This discussion paper mapped a number of key actors, the power they hold, the interests they have, some of the incentives that influence their behaviour, and the governance and accountability relations within the institutional context they operate in. The paper furthermore highlights some of the most important issues that hamper progress in improving water sector governance in Kenya. Vested interests, blurred stakeholders’ roles, and relatively small circles of those making decisions combine to become strong disincentives for transparency and independence. The many strong voices in the water sector do not translate into real accountability. Government and business elites tend to prioritise urban over rural areas. Kenya is seriously water-scarce, and nonetheless water is neither understood, treated, developed nor managed as a scarce resource. Mere technical support and more financial resources won’t improve governance in the water sector in the short term. Additional knowledge, targeted research and stakeholders’ dialogue will be helpful for identifying response strategies.